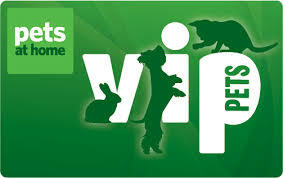 Since 2012, the Pets at Home VIP Club has given us vouchers every three months. We can spend them in Pets at Home to buy food, toys, bedding and all the vital things for the cats in our care. It is a simple way to support us and really makes a difference! Please consider Woking Cats Protection by signing up next time you visit Pets at Home.